ASTM/ASME B161/162/163 Nickel 200 Sheets and Plates, Nickel Alloy UNS N02200 Sheets, Alloy 200 Plates, Nickel 200 Coils, 200 Nickel Alloy Shim Sheets Plates Manufacturer, Exporter, Supplier, Mumbai, India. Nickel Alloy UNS N02200 Sheets, Alloy 200 Plates, Nickel Alloy 200 Coils Supplier, 200 Nickel Alloy Shim Sheets Exporter in India. Rexton Steel & Alloys is a Manufacturer, Exporter and Supplier of ASTM/ASME B161/162/163 Nickel 200 Sheets and Plates & Coils in India. Nickel 200 Plates (UNS N02200) are non-ferrous metals with properties like high strength and toughness, first-rate corrosion resistance, and high temperature. 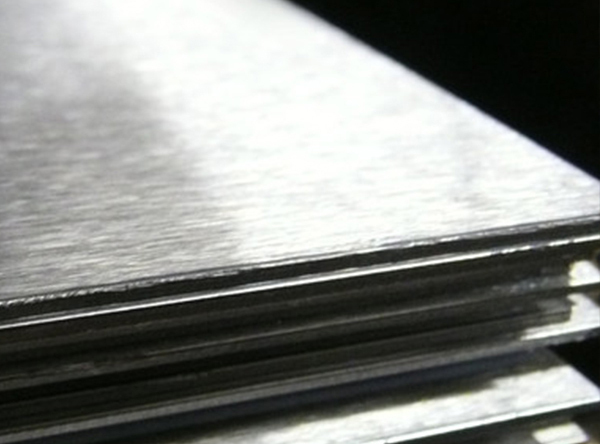 We offer these Alloy 200 Sheets are available in different sizes and specifications as per the clients’ requirements. Alloy 200 Plates is combined with higher creep properties at temperature and unsullied to form incredibly powerful and ductile. The unsullied of Alloy 200 Coils has smart resistance to oxidization and will be employed in continuous service up to 1140 Degree C provided reducing sulphur gases don’t seem to be gift. The high metal and nickel contents of Alloy 200 Slatting Coils offer comparable corrosion resistance, superior resistance to oxidization.